(Reuters) – The European Union has recalled its envoy in Tanzania and will review its relations with the country in response to a planned crackdown homosexuals. Brussels also criticised what it saw as growing human rights violations in Tanzania. “The EU regrets the deterioration of the human rights and rule of law situation in Tanzania and will be conducting a broad review of its relations with Tanzania,” spokeswoman Susanne Mbise said in a statement. Paul Makonda, administrative chief of the capital, Dar es Salaam, said last Wednesday that a special committee would seek to identify and punish homosexuals, prostitutes, and online fraudsters in the city from this week. The foreign ministry has said Makonda’s anti-gay campaign represented his own views and not the official government position. President John Magufuli has cracked down on homosexuality since winning power in 2015, and a conviction for having “carnal knowledge of any person against the order of nature” can lead to a sentence of up to 30 years in jail. 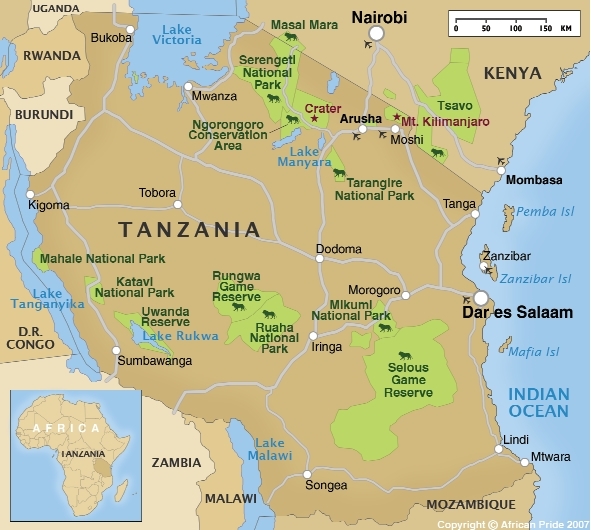 The United States on Saturday advised its citizens in Tanzania to review their social media and internet activity, and remove any material that may violate Tanzania’s laws on homosexual practices.